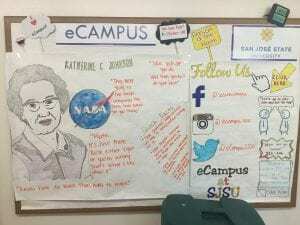 In August, we focused on Katherine Johnson who is a legendary mathematician and a NASA scientist. 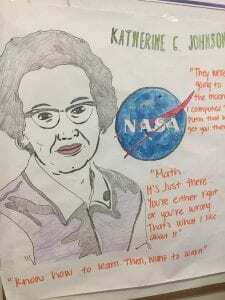 She helped propel mankind to the moon with her mathematical equations and applications. 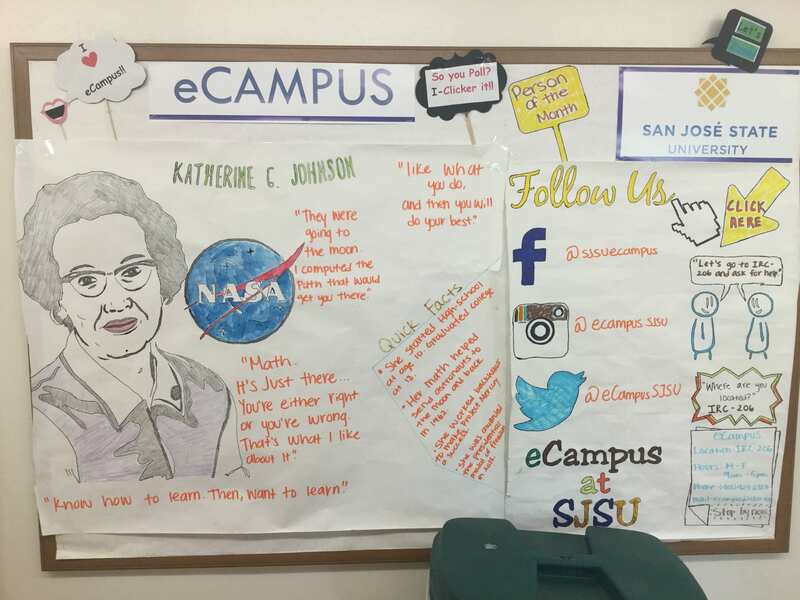 She was depicted in the featured film, “Hidden Figures” and we urge you all to go watch it to get a glimpse of her life and her character. 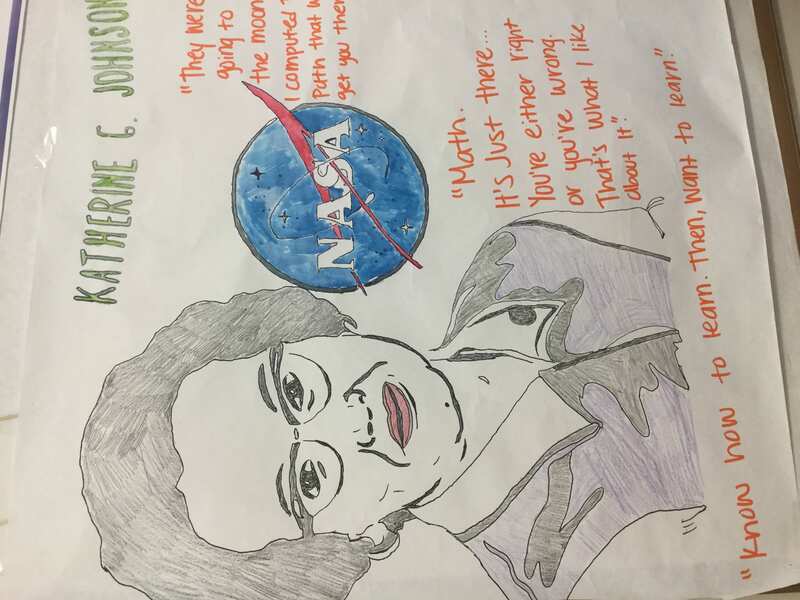 Ms. Johnson is an amazing person with impeccable work ethic, rich history and an amazing story.